Create, Produce, Consume explores the cycle of musical experience for professionals, musicians, and budding entrepreneurs looking to break into the music industry. 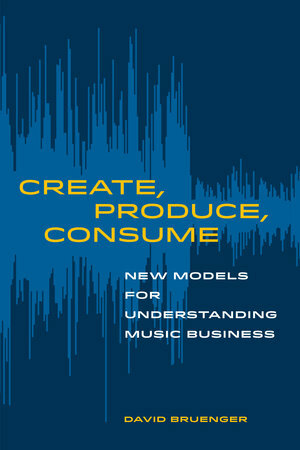 Building on the concepts of his previous book, Making Money, Making Music, David Bruenger provides readers with a basic framework for understanding the relationships between the artist/audience and producer/consumer by examining the methods underlying creation-production-reception and creation-consumption-compensation. 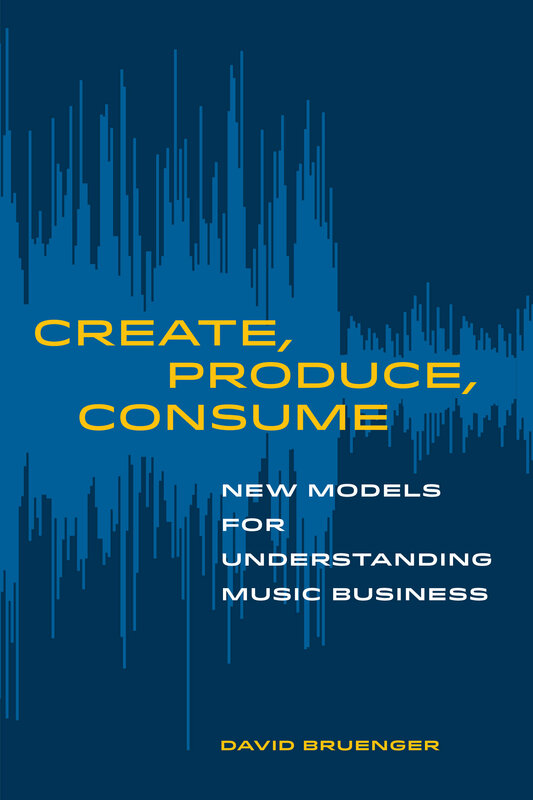 Each chapter offers a different perspective on the processes and structures that lead listeners to discover, experience, and interact with music and musical artists. Through case studies ranging from Taylor Swift’s refusal to allow her music to be streamed on Spotify to the rise of artists supported through sites like Patreon, Bruenger offers highly relevant real-world examples of industry practices that shape our encounters with music. Create, Produce, Consume is a critical tool for giving readers the agile knowledge necessary to adapt to a rapidly changing music industry. Graphs, tables, lists for additional reading, and questions for further discussion illustrate key concepts. Online resources for instructors and students will include sample syllabi, lists for expanded reading, and more. David Bruenger is the founding director of the Music, Media, and Enterprise Program at the Ohio State University. He is the author of Making Money, Making Music: History and Core Concepts.